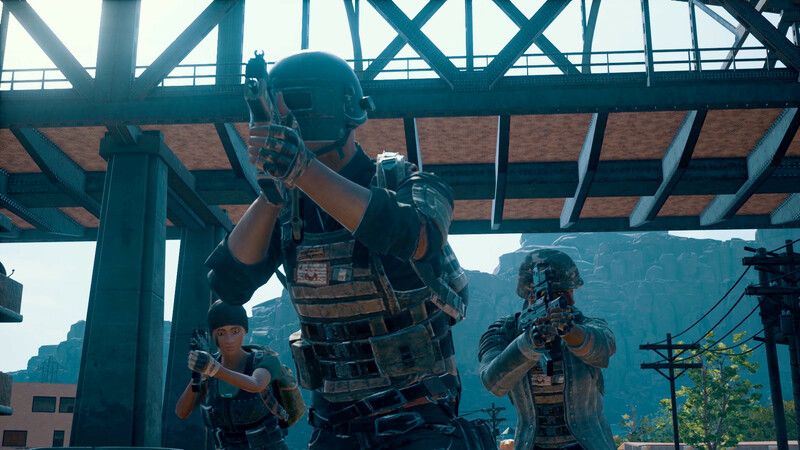 In the aftermath of filing a lawsuit against Fortnite: Battle Royale to “protect its copyright”, PUBG Corp has announced that PlayerUnknown’s Battlegrounds will receive an “Event Pass” on June 22nd. In a recent Steam Community update, the developer said that this would present rewards that players could unlock in a trackable fashion. So yes, it’s exactly like Fortnite’s Battle Pass system. Free users can temporarily unlock items, keeping one “special item” permanently, and purchase the Event Pass later to receive everything that’s been unlocked thus far. Completing “certain missions” is necessary to level the pass, much like Fortnite, but even if you complete missions as they become available, a free chance to change one’s PUBG in-game name will be provided. A price hasn’t been announced just yet but we assume that’s coming later. What are your thoughts on PlayerUnknown’s Battlegrounds taking a page out of Fortnite’s book? Let us know in the comments.